Utilizing every inch of the living space is significantly important to make the home look spacious and clean. No matter how less space you have, you can always create more space just by doing some little things. In this article, we will look at some space saving modular furniture which will help you to create more space by doing absolutely nothing. Talking about the living room, the most space consuming area is your entertainment area where the TV and music systems are arranged. 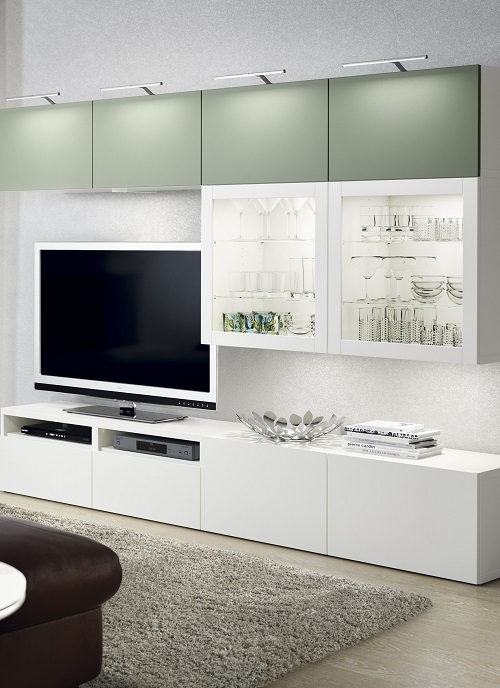 Believe us, you can make that area spacious by having a modular TV unit. This set looks clean and creates more space in your living room by creating no-clutter. 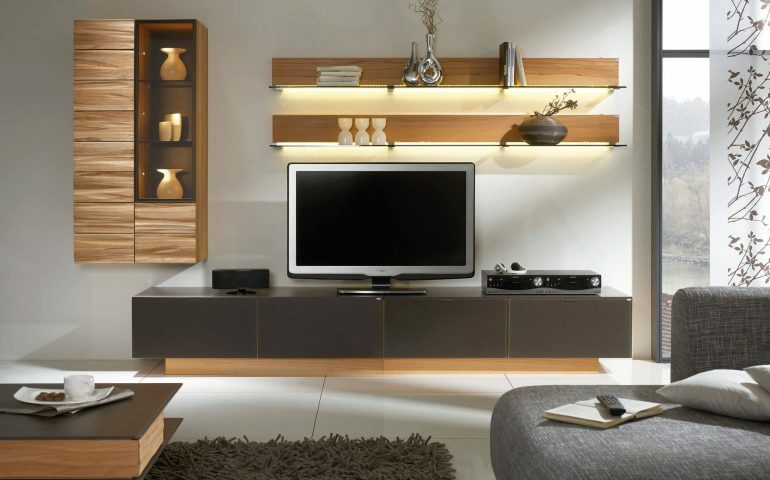 If you live in Pune and looking for modular home furniture like this in Pune, you must check out AP Interio. Without any doubt, books are our best friend and to keep your all books systematic, you need something special. Instead of stuffing your books in drawers and shelves, go for a compact modular book storage unit. These look stunning and compliments your space by adding more beauty to it. 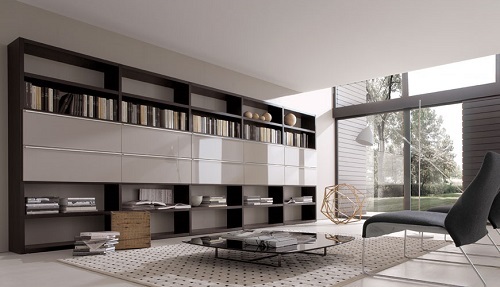 Check out the coolest book storage designs and other home furniture in Pune here to keep your living area stylish. We know you love to play games a lot. To arrange your gaming accessories is also very important to keep your living room or bedroom tidy. 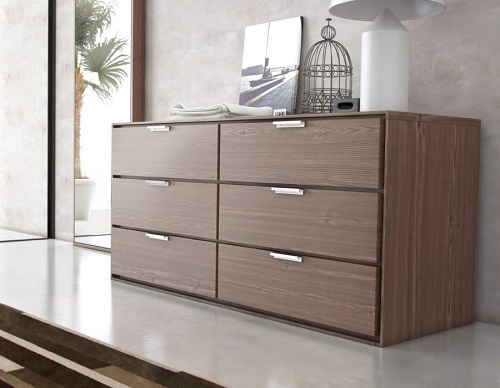 Not just gaming accessories, for keeping your all gadgets in a systematic array, go for a modular chest of drawers, it is sufficient to safely keep your all gadgets and if you need some customization, you just have to tell us and we will make it for you, we are the largest furniture factory in Pune with amazing modular collection. And for work enthusiasts who believe work is their only source of entertainment, fully professional modular workstations are waiting for you. Having a proper workstation increases your work efficiency by giving you the right amount of comfort which keeps you active throughout your busy work schedule. 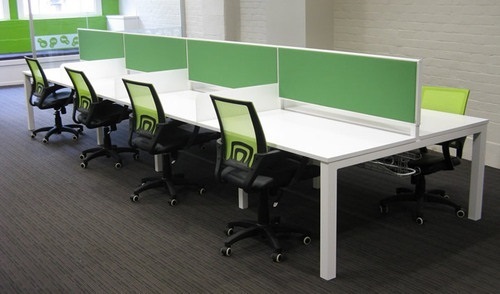 Just have a look at amazing workstations available online and choose your favourite design. And if you are planning to buy wholesale furniture, you must check out AP Interio, they offer modern and reasonable wholesale modular furniture in Pune.